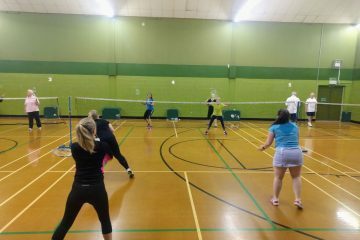 We’re a friendly welcoming badminton club open to players of all abilities from improvers to county and league players. 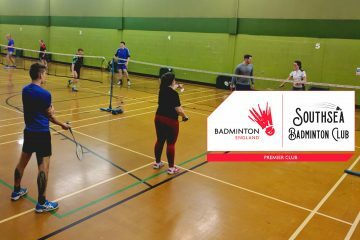 We hold weekly pay and play club nights – Mondays 8-10pm at Wimbledon Park Sports Centre, open to all players in the community. 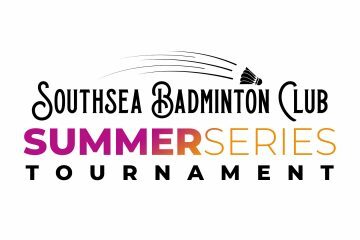 We also field competitive teams in the local league, and have optional annual membership for those who want to get more involved in the club. Check out our Q&As for newbies and find out more about how our club nights are run. We’re a friendly bunch, so pop down to a club night and say hello!